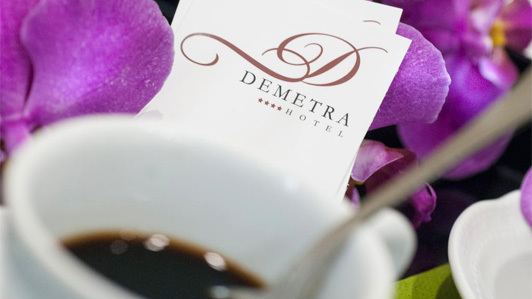 The Demetra, hotel in Rome's historic downtown, proposes a welcoming, modern bar for its guests. It is located at the relax area of the structure, open from 11 am to 5 pm. 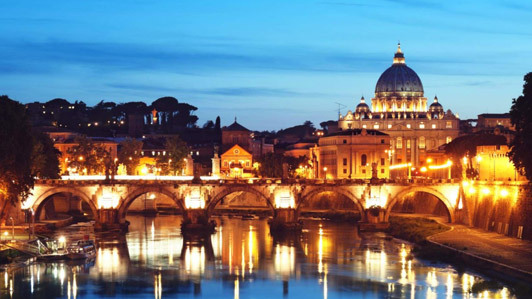 Only one of several services the Hotel in downtown Rome provides customers with, it is a pleasant, relaxing place to enjoy soothing moments in good company. Perfect for having coffee, choose among a wide selection of spirits and numerous drink varieties for both adults and children. An indispensable oasis to have a break during your vacations, hopefully after a long walk amid the historic and artistic wonders of the capital. Don't not forget about the aperitifs, the right time to taste a fine vintage wine or a cocktail, masterly prepared by our talented barman. 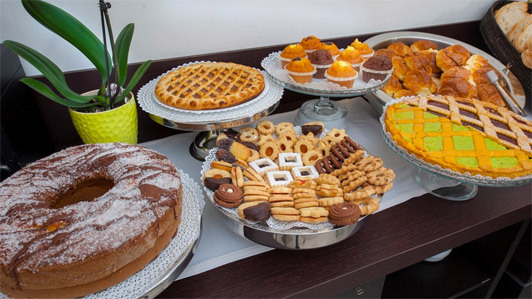 Kids will certainly appreciate our ice cream and sweet snacks assortment. The bar inside our restored historic building is suitable for an Italian breakfast, consisting in a croissant and a capuccino, at unconventional hours. But it is also great for treating yourselves with a refined pause in a captivating, stylish environment. 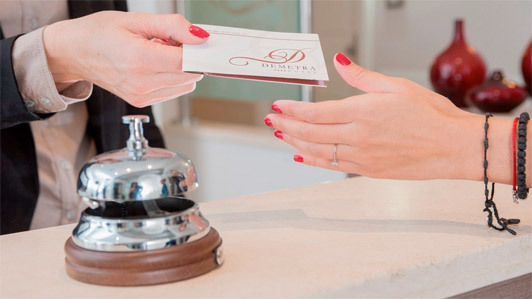 By booking online, calling by phone or sending an email, you will recieve a welcome voucher for an in-room aperitif on arrival or at any other moment of the stay at our venue in the historic district.